The Rosetta probe launched by the ESA spent hundreds of days sleeping and zipping through space to reach its comet destination known as 67P/Churyumov-Gerasimenko. 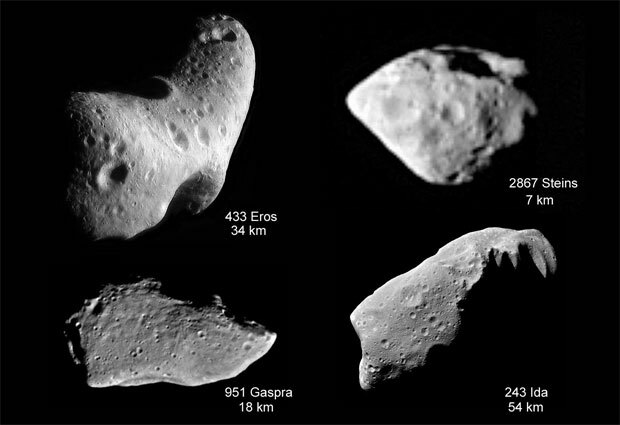 Among the instruments on the probe are some spectrometers that have been working hard to figure out what sort of molecules are wafting off the comet into space. Those molecules include hydrogen sulfide, ammonia, and hydrogen cyanide and they give us an idea what the comet smells like. That scent, if you are wondering, isn’t good. 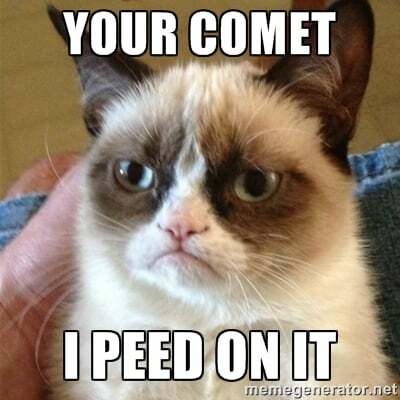 The comet would smell like a mix of rotten eggs, cat urine, and bitter almonds. The upside is that the molecules are in concentrations that suggest if a human were to stand on the surface of the comet, we would not be able to smell it. However, if you had a space dog with you, that dog could smell it. The ESA expects to be able to gather information on more complex molecules as the comet gets closer to the sun and heats up.